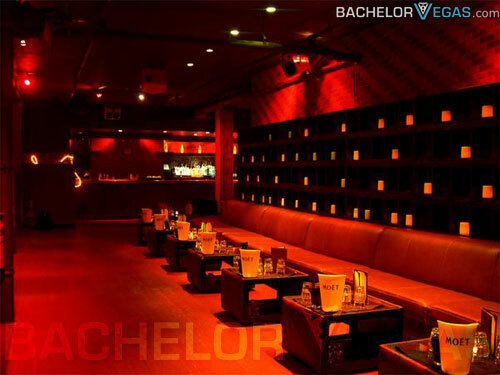 The owners of the hot, Chelsea club, Guest House, have done it again with a second club, Guest House, which is also located in the Chelsea District of New York City. Chelsea is known for its expensive and creative atmosphere where artists and celebrities meet in one cool locale. 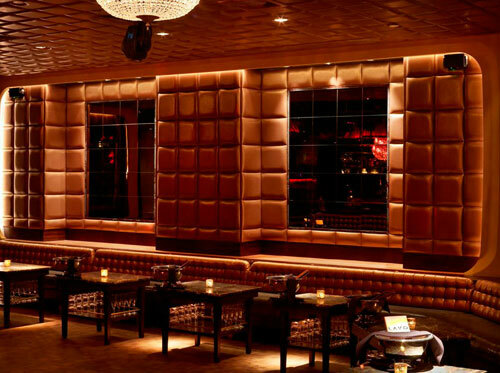 Guest House personifies all that Chelsea stands for with a swanky club that is a favorite amongst visitors to the city. 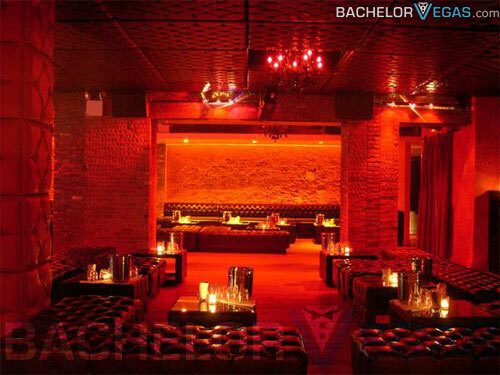 You will see plenty of glitz, glamour, and funky fashion as the creme de la creme of New York and Hollywood elite head to the Guest House to spend a typical New York evening partying the night away. The door policy is exclusive so don't expect to get in unless you have the money or know how to do so. If you do make it in, you will be rubbing elbows with some of the hottest stars you have only dreamed of seeing before. 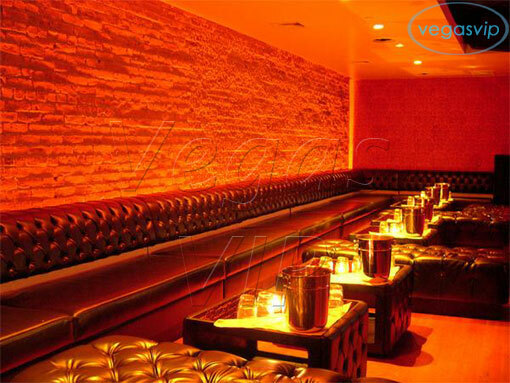 The decor in this club is nearly as hot as those who visit it. The architecture, design, and layout were designed by Antonio Di Oronzo and Steve Lewis Design. Even the House DJs are smokin' hot at Guest House. 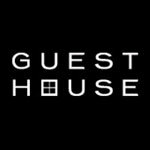 Some of the hottest DJs in the world including Behrouz, Vivi-anne, Exacta, and Van-Jee spin it at Guest House. Club hoppers will love the fact that Guest House and Guest House are located down the hall from one another. 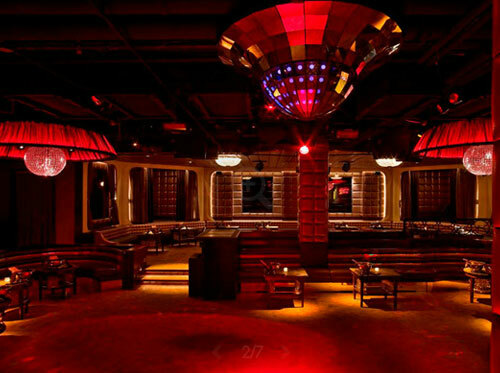 With the House and Techno beats that fill up Guest House, the pop and hip hop vibe of Guest House provides an alternate location for an evening of decadence, drinking, and dancing. Guest House offers reservations for the tables that fill this horseshoe shaped club. 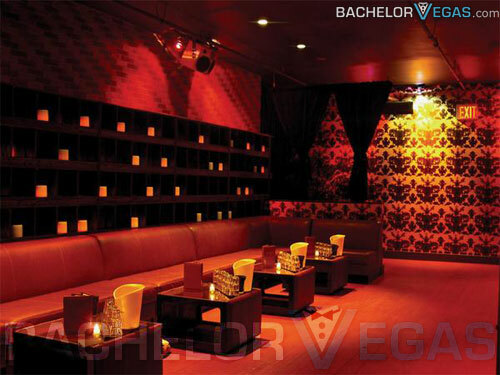 The bottle service features the best brands of alcohol available. 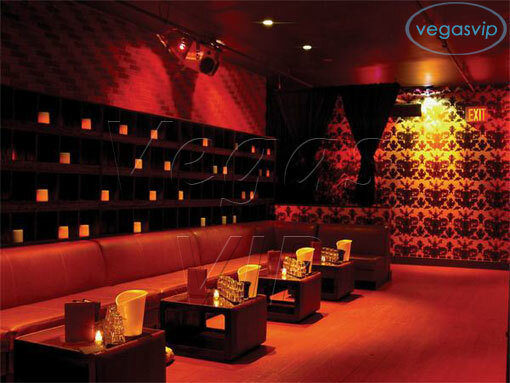 The unique style of the club is what keeps visitors coming back for more from the wall of candles to the wallpaper of Rorschach inkblots filling another part of Guest House, this club is one in a million in a city that is known for excitement and entertainment.